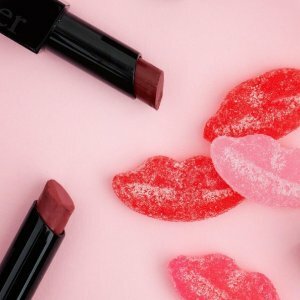 Butter London offers 30% off sitewide via coupon code "SWEETHEART30". 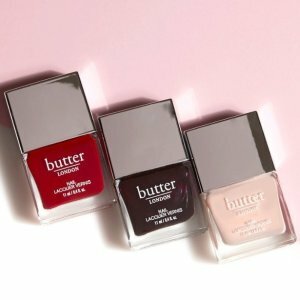 Butter London offers buy 1 get 1 free sitewide. 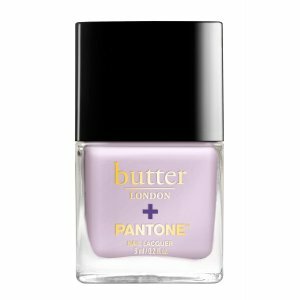 Butter London offers 30% off best sellers. 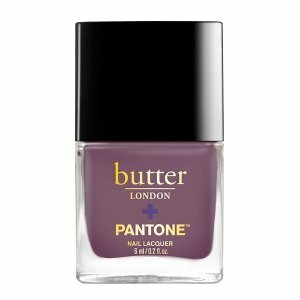 Butter London offers 30% off Nail Items and Gift Sets via coupon code "PANTONE30". 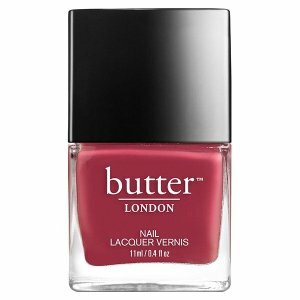 Butter London offers an extra 20% off Up to 70% Off Sale via coupon code "SALEON". 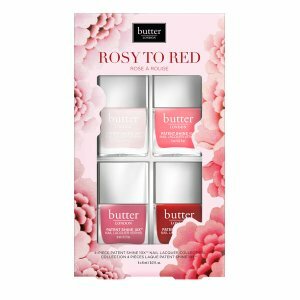 Butter London offers 30% off Valentine's Collections. 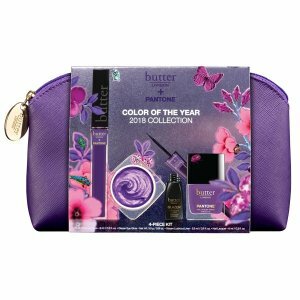 Free 4-pc gift with orders over $50 via coupon code "BONUS50". 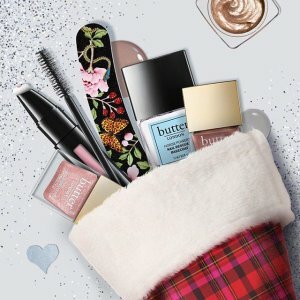 Butter London offers take 40% off All Sheer Wisdom Products + Free Gift on orders $50+ FS via coupon code "BONUS50". 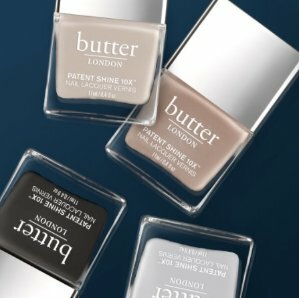 Butter London offers 20% off Purchases of $40 or More + Free Shipping via coupon code "DEALMOON20". 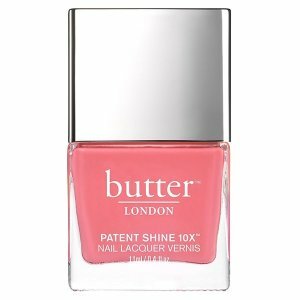 Butter London offers 40% off Nail Items and Gift Sets via coupon code "CYBER40". 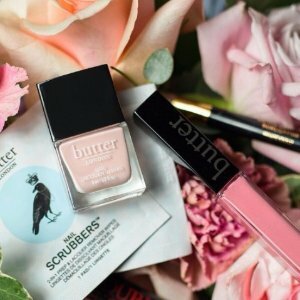 Butter London offers 35% off Sitewide via coupon code "FRIDAY17". 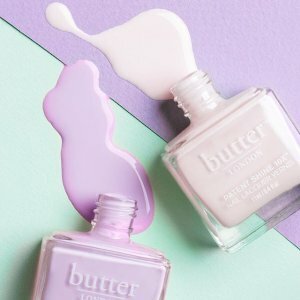 Butter London offers 30% off Sitewide via coupon code "THANKS30". 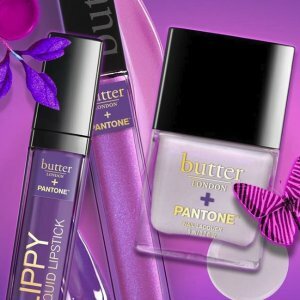 Butter London offers enjoy a free bonus gift With Any $50 Purchase via coupon code "BONUS50". 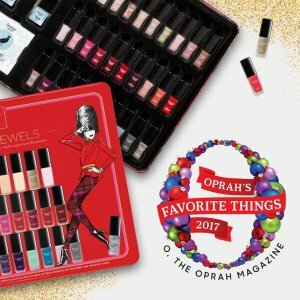 Butter London offers 30% off All The Jewels- One of Oprah’s Favorite Things $105 via coupon code "OPRAH30". 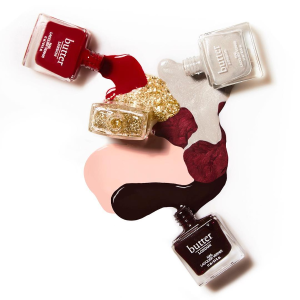 Butter London offers enjoy 30% off Cult Favorites. 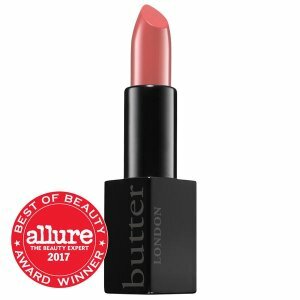 Butter London offers 25% off Lip Products via coupon code "FALLKISS". 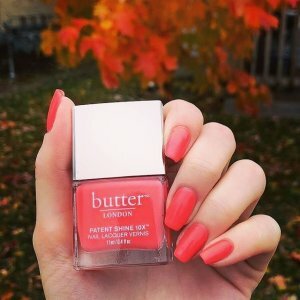 Butter London offers 30% off + free shipping with any purchase via coupon code "FRIENDS30". 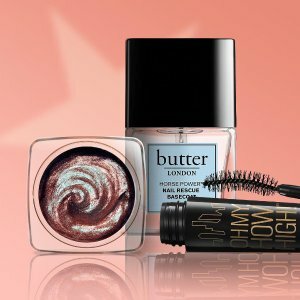 Butter London offers a Free Bonus Gift With Orders Over $50($60 value) via coupon code "AUGUST17". 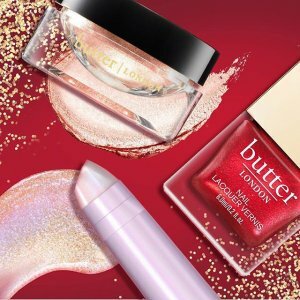 Butter London offers free on the glow pen with any purchase of $15 or more via coupon code "MOONGLOW". 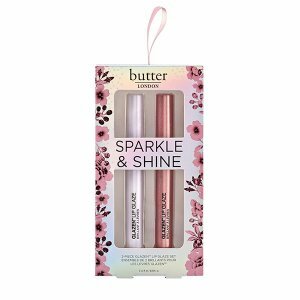 choose a glow pen of your choice and add to your cart, then enter the promo code at checkout. 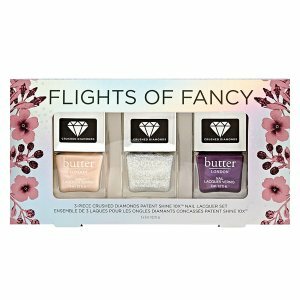 Butter London offers mix and match flash sale via coupon code "JUNEFLASH". 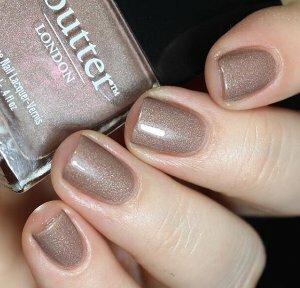 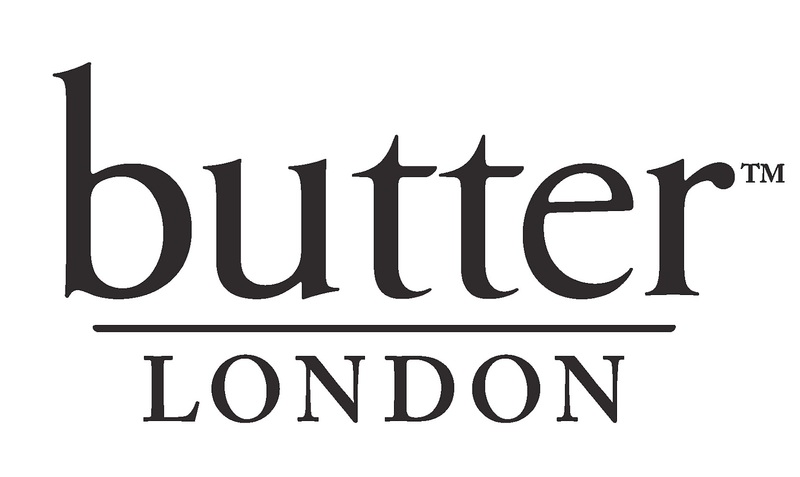 Butter London offers an extra 10% off Outlet orders over $25 via coupon code "DEAL4".